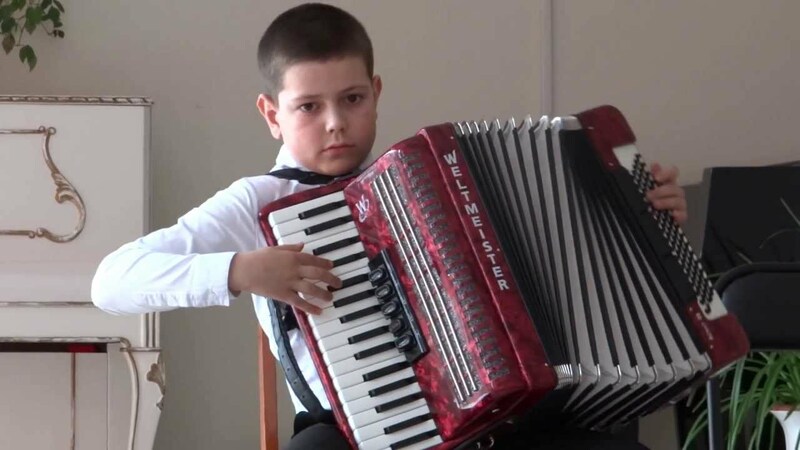 Virtuoso School of Music and Art opens a new class of the Accordion! Who learning to play the accordion always well respected in the company. Accordionist amuses and overwhelms, amuses and fight excites and electrifies. Makes the soul sing, calling it a sharp nostalgia, by the insatiable desire to have fun! 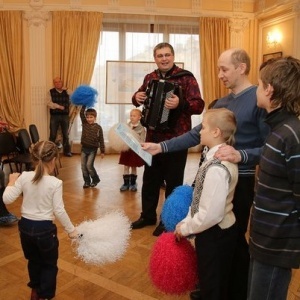 Accordion – it is a popular music instrument not only in Russia but also abroad. 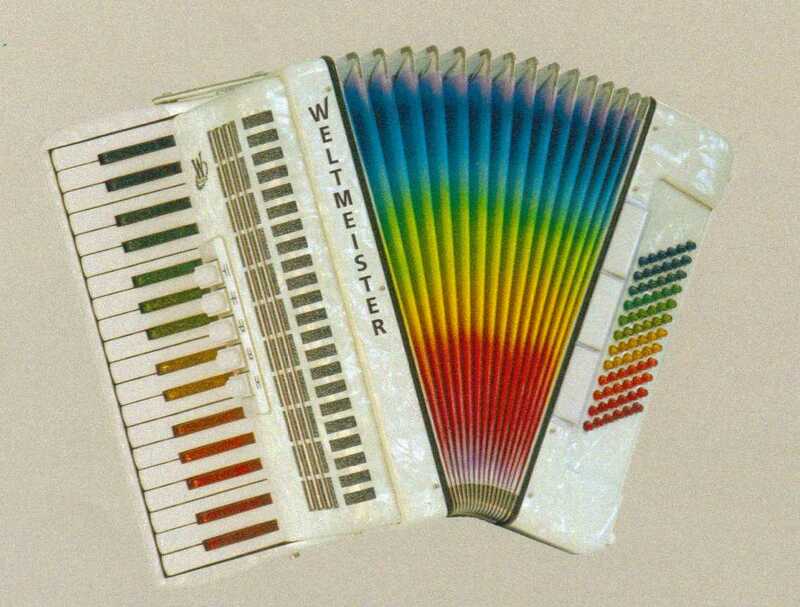 Particularly popular accordion found among performers of folk music in Russia, Italy, Germany, France, Bulgaria, the United States and in many other countries. 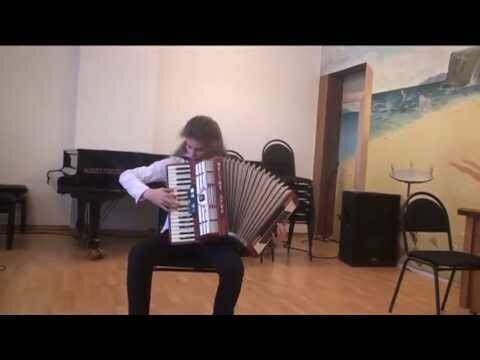 Accordion perfectly revealed in almost all musical genres, from folk music to the romantic tango. 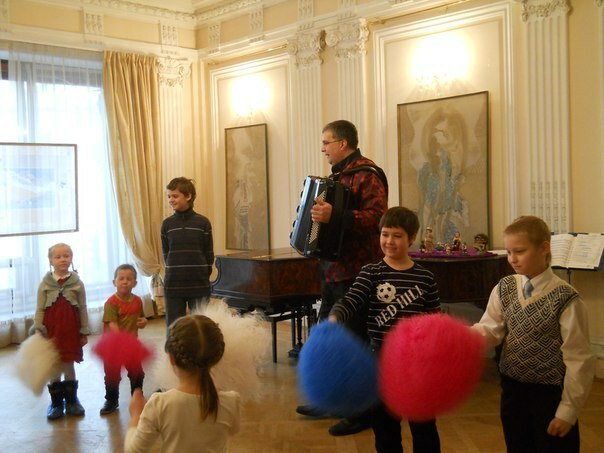 If you want to learn to play this wonderful instrument – come, we’ll teach you! Please call us at 704-402-7955 or email virtuososveta@gmail.com and and you will get the opportunity to learn to play this unique instrument!